In 70% of the airline accidents, someone in the cockpit knew there was a problem, yet was unable to find a way to communicate it. 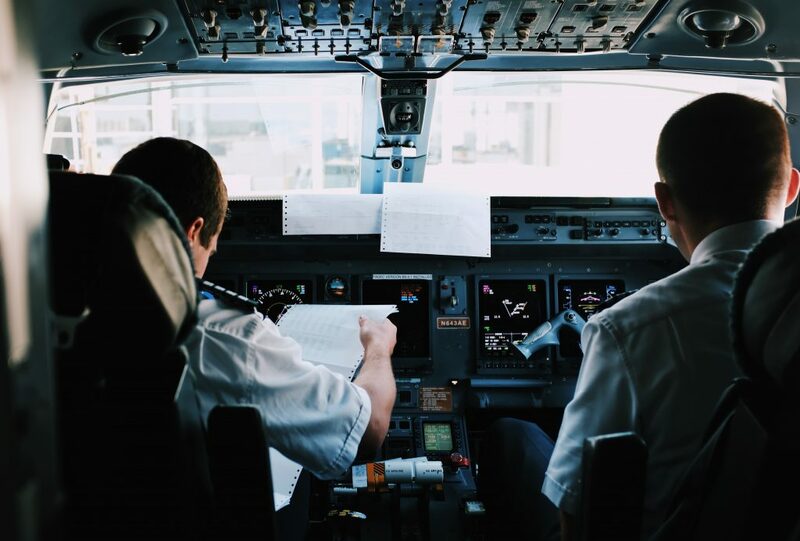 With time, study and implementation of consistent training and examinations improved communication had a strongly positive effect on the level of safety and, along with similar changes in the ground crew and aircraft maintenance sectors, made the airline industry so safe. Today the majority of research into human factor in aviation is conducted by institutions in North America and Western Europe. As a result, much of this research is centred around the U.S. and European operations and operators. The strongest cross-cultural differences were found in the areas of command and flexibility with regard to rules and routines. Pilots from “Anglo” countries (the USA, Australia, New Zealand, Ireland, and Britain including the pilots who were born in the latter and then worked in Hong Kong) held very similar views, while among the non-Anglo countries, the more hierarchical command styles were observed in reference to hierarchy (Brazil), rules (Taiwan), and relationships (Philippines). For example, Boeing and Airbus design modern, complex airplanes to be flown by two equals. That works beautifully in communities like the U.S. where hierarchies aren’t as relevant. But in cultures that have high power distance, it’s very difficult. For instance, a co‐pilot is often unable or unwilling to express his opinion, in other words he cannot assertively communicate information related to crucial aspects of flight to build safe environment. Management (CRM) and Multi-Crew Cooperation specialists are focusing on avoiding such cultural and sociological elements affecting the cockpit and cabin crews: even though the behaviour inside the cockpit is already sufficiently standardized, it can still create stressful and unpleasant situations. These may result in unsafe flights unless pilots learn to stop focusing on their cultural habits in an inappropriate place and time. LISTEN TO THE ABOVE PHRASES AND SENTENCES. If interested…READ HERE the full article on the Attitude and Teamwork in the Cockpit.